We can hosts workshops all we want. But for a more lasting impact we have to leave something behind. So we have been making a template for a manual. The idea is to make small building blocks for workshops that volunteers can host in the camp, eventually making ourselves redundant. 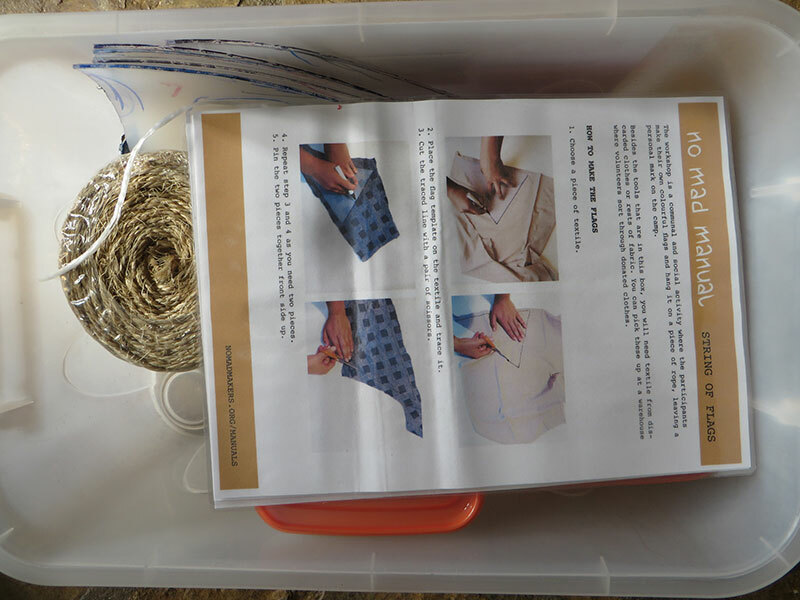 Even better, refugees might use the manuals to get each other involved in up-cycling activities. These manuals should be downloadable so other camps can try to set them up as well. They will include practical manuals on how to make stuff, where to get the materials and how to set it up in a group of chaotic kids. We still are in a refugee camp, and simply, it’s a different world.